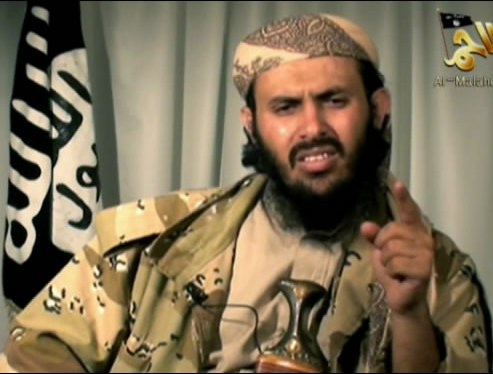 Qassim-al-Rimi, has not received Obama’s memo that al- Qaeda is on the run. This is not only delusional, it is dangerously delusional. Wars are over when one side emerges as victor and the other side surrenders. You do not end a war with campaign style pronouncements.